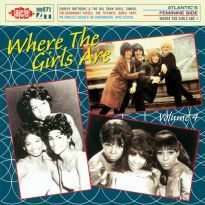 When I think “girl group label”, visions of Philles, Red Bird and Dimension do the locomotion in my head. 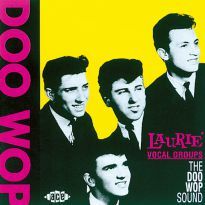 But I’ve always thought of Laurie as the home of Bronx deities Dion and the Belmonts. (I grew up there – let me assure you, we built shrines.) 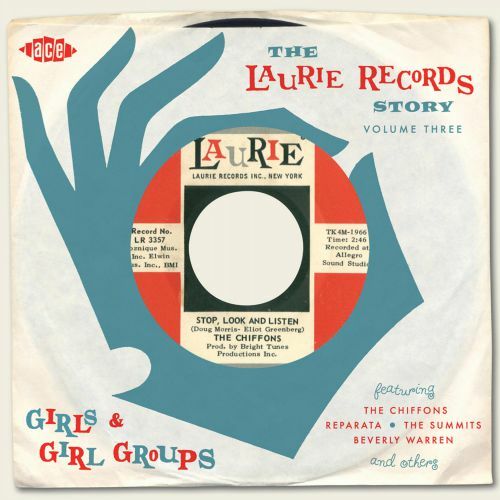 Sure, Laurie had the Chiffons, but otherwise, what else? 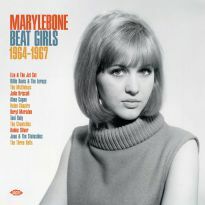 Plenty else, as this femmecentric third volume of the Laurie Records Story vividly illustrates. It turns out that several of the genre’s most revered figures made under-the-radar contributions to the imprint’s oeuvre. 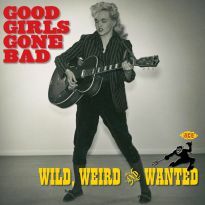 Ace compiler (and girl group ace) Mick Patrick has rounded up 24 compelling arguments for Laurie’s girl group bona-fides. Barely resembling Tommy James’ garage-y remake, the original ‘Hanky Panky’ by the Summits name-checks its producers, the Tokens. 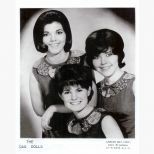 The song’s co-writer, Brill Building Queen Ellie Greenwich, moonlights as Les Girls with session cohort Mikie Harris. The duo sang countless backups for many years (they’re on Blondie’s 1976 debut LP) and it’s nice to hear them front and centre on ‘I Still Love You’. Another studio stalwart, Jean Thomas, is known to have masqueraded as the Powder Puffs, Rag Dolls and Beach Girls. 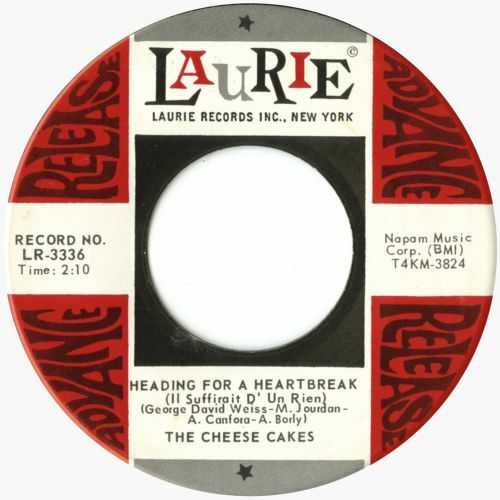 Here, she’s the Cheese Cakes on the bouncy ‘Heading For A Heartbreak’. Noms de plumes abound. 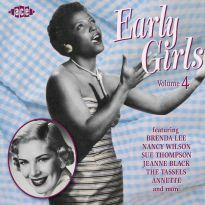 Brenda Lee Jones (Jean of Dean & Jean) channels Motown and Marie Antoinette (supposedly the notorious Alice Wonder Land) perches atop the wall of sound. 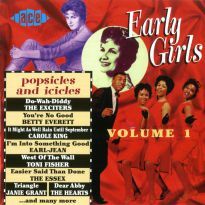 Van McCoy fashioned ‘Shy Guy’ for the Charmers, but scoring with an Essex soundalike was easier said than done. The genre-defining voice of Mary Aiese, our beloved Reparata, is heard at the very beginning and end of her glorious recording career. There is no shortage of unsung heroines, either. 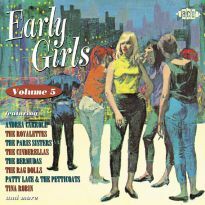 Occasional Angel Bernadette Carroll emotes the bizarre ‘Circus Girl’ and young drama queen Dawn lays on the angst with a trowel borrowed from the Shangri-Las. But of all the unknowns we know, perhaps Beverly Warren was most unjustly denied success with Goffin-King’s majestic ‘Let Me Get Close To You’, backed by the Cookies. 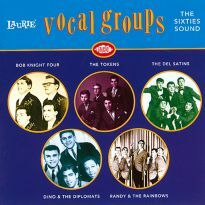 A brilliant vocalist, Bev still performs in the New York area. 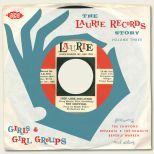 As valedictorians of Laurie’s girl group class, the Chiffons make four late-60s appearances. 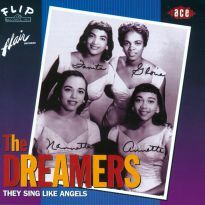 Their hit-making heyday behind them, the Bronx quartet settled for artistic triumph on the thumping ‘Stop, Look And Listen’ and the brooding ‘If I Knew Then (What I Know Now)’. 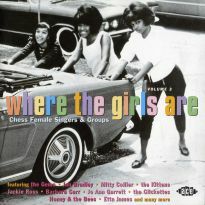 Years earlier, the Chiffons’ first visit to the studio had yielded the era’s most successful girl group song (‘He’s So Fine’), but their magnum opus came in 1969. ‘Love Me Like You’re Gonna Lose Me’, produced and written by Irwin Levine and latter-day Brill Building princess Toni Wine, is simply a masterpiece. 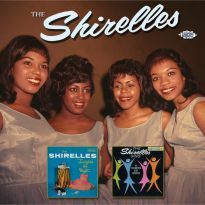 With a shimmering arrangement by the formidable John Abbott and shared, soulful leads by Judy Craig and Sylvia Peterson, this song deserved to be a mega-hit.